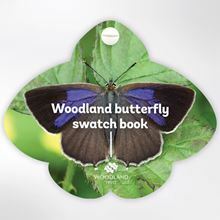 Enter the world of the minibeast with this amazing swatch book. 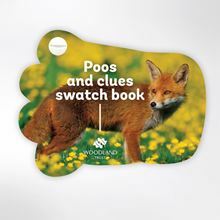 From bugs and beetles to snails and spiders, this pocket-sized book is perfect for adventurous young nature detectives looking to discover the creepy crawlies that live in the woods. 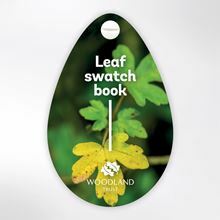 Spectacular close-up photography shows 30 species in stunning detail, while the lightweight design is ideal for when you’re out and about. 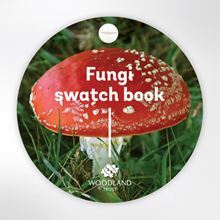 Save when you buy more from our swatch book range! 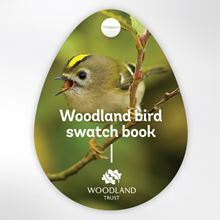 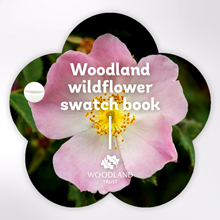 This book is part of our Multibuy special offer - buy any two or more wildlife swatches for only £4.00 each.